I read a story today about a family that was on the way home from a weekend of camping told by one of the children. “Because of the nice weather Dad suggested that we take the longer but more picturesque route over a mountain pass. 'That must be a prank,' said Dad, noting that the temperature was approaching a hundred degrees. He opened the gate and off we went. About that time we were running low on gas, but Dad said we'd gone too far to retrace our steps. At the fork I looked in every direction. That's when a glint caught my eye. I walked toward it. I ran back to my father and mother and told them what I'd found. They ran down the road and were amazed as well! On the way, we tried to figure it out. Was the gas can put there by someone in the forestry department? Maybe ... but, given its mint condition and the impassable road, it seemed unlikely anyone had been up that mountain pass that summer. 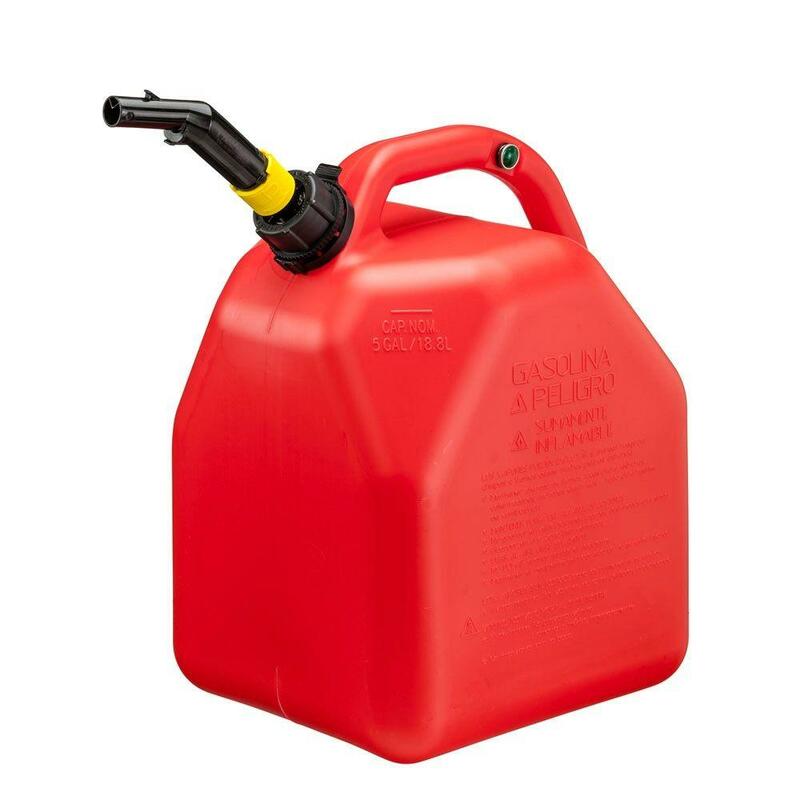 How exciting is that that God can cause a Red gas can to save a life. How often do we pray not knowing how God will work. Let’s keep our eyes and ears open to the one who is control. Dear Lord, we thank You that we can call upon Your name and You will answer us. Help us to be ready for Your answer. In the Name of Jesus, Amen.